Latest model luminaire from Philips for professional horticulture. The answer to the full spectrum plasma lamps. 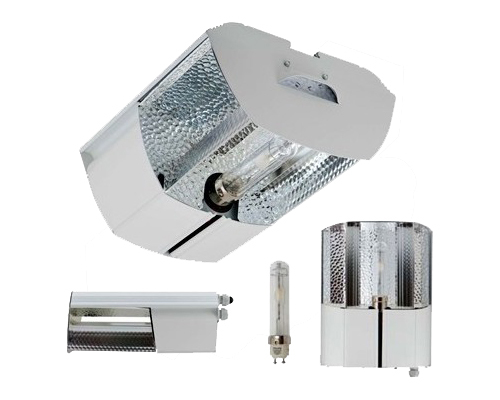 More reliable, more efficient and more light per watt than LED, PLASMA and conventional horticultural HPS lamps. 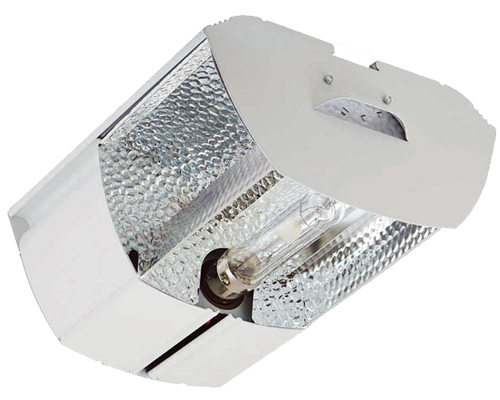 Luminaire is equipped with a digital ballast and open high efficiency reflector made of highly reflective aluminum VEGA ®.